If you are a non-resident of Canada seeking to file an income tax return under subsection 216-4 and you have been receiving rental income from a rental property, then you are required to file form NR6 and submit it to the Canadian Revenue Agency for approval. This important tax form must be signed by both yourself and your designated agent or representative.Your designated agent/representative must be a current Canadian resident and the person to whom the rental payments have been paid or credited to on your behalf. As a non-resident owner of real property, you are normally required to pay 25% of GROSS rental revenue to the Canadian Revenue Agency or CRA. If you wish to withhold taxes on only the NET rental income, that is, rents collected minus rental expenses, then you and your agent must complete form NR6 to do so. For this example, let's assume that you are renting an apartment and collecting a monthly amount of $1000 rental income, starting January 2014. Your monthly rental expenses in this case are approximately $800. Without filing form NR6, 25% of the withholding tax or $250- $1000 x 25% must be remitted to the CRA by the 15th of February 2014. Total tax for the year without filing, would then be $3000. By filing and having form NR6 approved by the CRA, the tax payment would be 25% of the $200 profit $1000 - 800, which is $50- $200 x 25%. Total tax for the year after filing the NR6 would then be $600. So you can see, the difference in tax savings is considerable at $2200!! Upon CRA approval of form NR6, your designated agent can withhold 25% of your net rental income and remit the tax on or before the 15th day of the month following the month the rental income is paid. *This form must be filed on or before the first day of each tax year, which usually corresponds to the calendar year, or before the first rental payment is due. This form should be completed with a list containing the annual estimated gross income, total expenses and net income for each rental property, along with each property's address. The form should also contain a list of the expenses incurred in the property's day-to-day management. This information is used in calculating the tax due. I recommended that you or your designated agent consult with me, Ryan Fuji, CGA, for all of your Canadian tax filing questions or concerns. This information is provided without warranty of any kind. 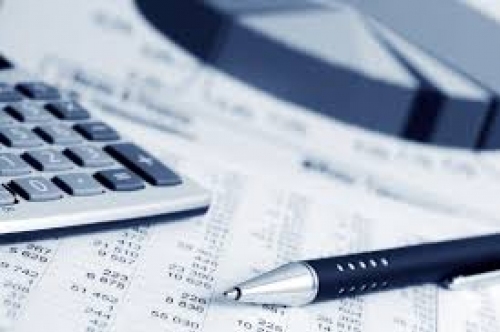 All readers wishing to take advantage of the information offered here should consult with your professional accountant. 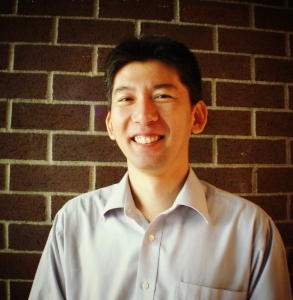 Ryan Fujii, CGA, provides professional accounting/taxation services to individuals and business owners locally and internationally.